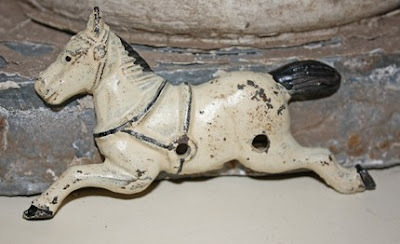 My most recent Etsy listing, this sweet little horse, is a part of a vintage western Etsy treasury. You can visit this treasury here. What's an Etsy treasury? See here. This is the second time a bellalulu item has been featured in an Etsy treasury. 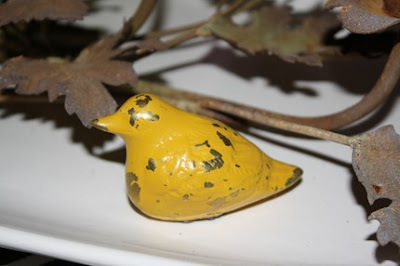 The first item was this yellow bird (now sold).